Your office is an important place as you devote a lot of time there. The kind of office environment you have can play a crucial role in how you work and the focus level. Most of the people fail to understand that the atmosphere of the office is a crucial concern and must be dealt seriously. If you wish to get the most out of your staff it is necessary that the environment around is positive and the office is organized so that it becomes easy for them to concentrate on their work. Higher the concentration level, better will be the work quality and hence the productivity. Now there are lots of things to consider right from the designing of the office to the atmosphere, people around, work ethics and lots more. As per the recent researches it has been found that 20% of the productivity comes with a good and healthy working environment. If the employees will love their workplace, they will automatically be dedicated towards the work and accomplish all the targets successfully. 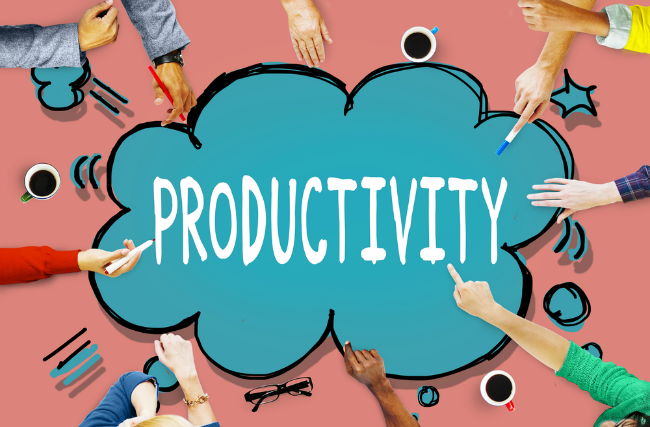 So if you too want to maximize the productivity and look forward to a well-organized office, here are some of the best Productivity Tips that you can follow. No matter whether your office is big or small getting rid of the useless stuff is very important. 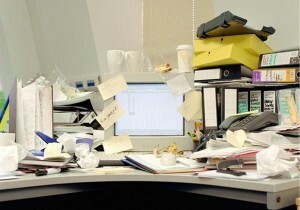 Make sure your office desk is clean and has only the necessary files on it. If your desk is unorganised it may shift your focus and bring down the creativity as well. So it becomes necessary that you throw away all the useless papers, documents or files which are no more in need. The rest of the things can be arranged in the drawers in such a way that you can take them out whenever required. So desk management is needed for better focus on your work. 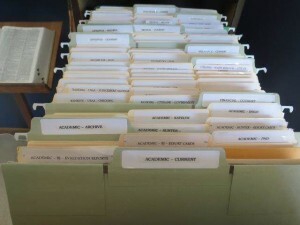 Once you have sorted the files, papers and other stuff you can label them. This is quite useful as you do not have to search all the drawers or bins but can pick the stuff from the right place. Even if you are not present in the office, the others will get to know as what is present in which drawer. So even they will be able to take any file or other papers which are required by them. So labelling does prove useful and also gives your office place a better look too. So do label the stuff in and around you and see the difference yourself. Lighting can make a lot of difference to your focus level. It is because you need sufficient amount of lighting to work on computers or even manually. If the same is not possible you may not be able to concentrate and there are chances of errors too. Thus it becomes all the more necessary to choose the lighting which is not just ideal but provides sufficient amount of light to let you focus on your work. Apart from this bad lightening can cause a number of health problems thus bringing down the productivity. So do not compromise but have all kinds of possible lighting in your office. As you spend hours sitting in the office, it is very important that your chair is comfortable. If the seating arrangement is not proper you might face back problems and at the same time will not be able to focus on what you are doing. Bad seating will cause a lot of discomfort and also shift your focus thus bringing down the work quality and influencing the productivity too. So make sure quality chairs and tables are selected for office such that it offers great comfort level to the staff. 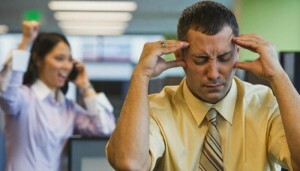 If the working environment is not noise free it may result in a lot of stress and distraction. That is why you need to ensure that there is a separate space in the office where people can come together and discuss things rather than getting together in the cabin itself and causing disturbance to the others. 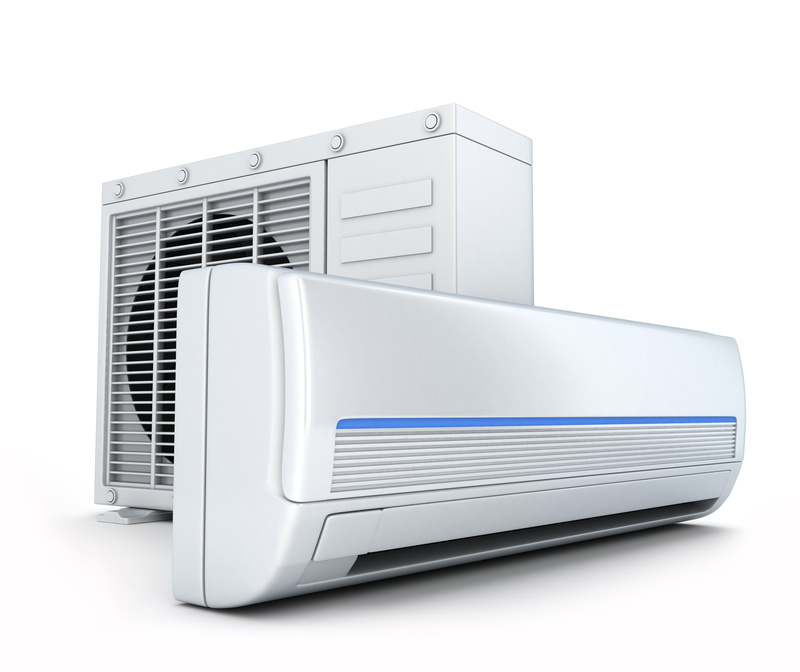 If the atmosphere is noise free you will surely love working and will be able to concentrate on your tasks as well thus resulting in timely completion of the projects. Next thing you need to look into is how the staff is arranged in the office. This means that how the staff is sitting together. The right planning can help in this concern and bring down the movement of the people from one cabin or area of office to the other. Make sure that the people of the same team sit together so that they can work in coordination. So need to keep the staff organised by deciding who will be sitting where. This will reduce the movement within the office and also the work efficiency as well as productivity will improve. 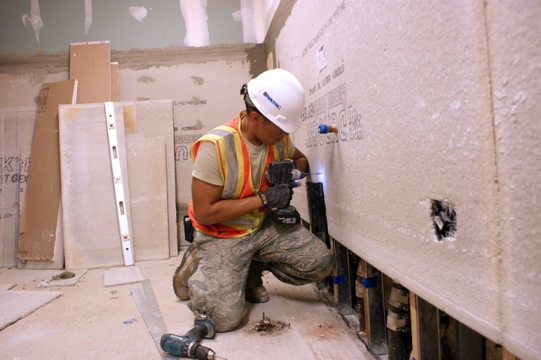 Productivity depends a lot on the kinds of tools and devices used for working. For example computers have become the need of the hour and are one of the Office Productivity Tools which reduce the burden to a large extent. Then fax machines are too necessary in office along with the printer, scanner and many other devices. Today the apps have emerged as one of the brilliant options for business and therefore digital stuff can make a huge difference to the overall output. So the office must be equipped with all kinds of stuff needed for the working thereby improving the productivity by leaps and bounds. Most people are of the view that a colourful theme in the office may invoke creativity among the employees but this is not the case. The office needs to be simple, elegant yet attractive so that it helps in boosting the focus of the individuals and let them work comfortably. Too much colours may cause distraction which in turn will affect the productivity. So keep the office as simple as possible which will surely be liked by the staff as well as the guests coming to your office. These are some of the effective ways to keep your staff focussed and this will help in increasing the productivity. If you follow all of the above tips you will see how the atmosphere of the office changes and the staff will like working in the pleasant environment. It will surely be a motivating factor for them and this will reflect in their work. So why not give it a try and see how productivity boosts and takes your business to the next level. Bethanyq Brookes is a blogger at cartridgesale(dot)com(dot)au, which is a best online store to buy brother toner cartridges in Australia. Her passion is to write about latest technology, electronics gadgets, lifestyle, fashion and any trending news. In her free time, She loves to dance, listen to music and spend time with nature.